Fireplaces, Cookers, Ovens, Sauna Stoves, Chimneys and Boilers! 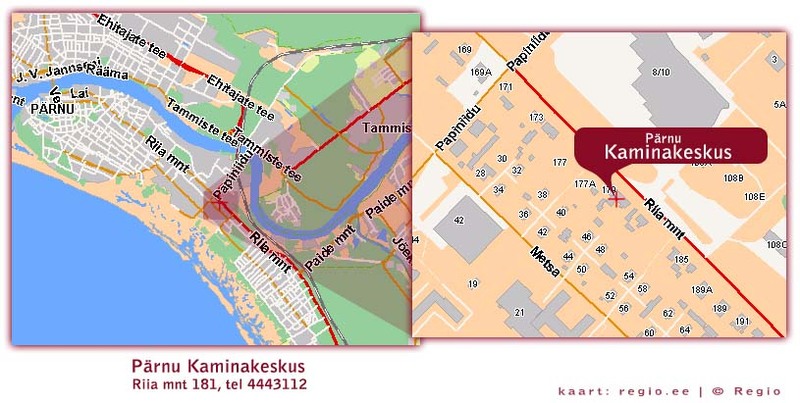 KaminaKeskus was founded in 1997. We sell fireplaces, ovens, stoves and sauna heaters. We also offer modular furnace chimneys. We sell air heating and central heating solutions for whole buildings. KaminaKeskus stores offer a wide choice of tiles for decorating fireplaces. You can also buy furnace maintenance products. Competitively priced high-quality fireplaces and ovens!